Madison – Today, Governor Scott Walker announced the appointment of Jack Jablonski as the incoming Deputy Chief of Staff for Communications. Jablonski’s appointment will be effective April 18, 2016. Jablonski was appointed Deputy Secretary at the Department of Revenue (DOR) in August 2011, where he served as the organization’s Chief Operating Officer, leading the agency in supporting the Secretary in state tax policy and administration. Before his appointment to Deputy Secretary, Jablonski served as the Executive Assistant at DOR since January 2011. He also served as Chief of Staff for State Senator Sheila Harsdorf from 2001-2010. Jablonski’s extensive knowledge of state policy issues and experience with the legislative process is a valuable asset to Wisconsin. Jablonski graduated with a Bachelor of Liberal Arts degree from the University of Wisconsin-River Falls, with a focus on Political Science and Economics. Governor Walker’s current Deputy Chief of Staff for Communications, Jocelyn Webster, will be leaving her role effective April 15, 2016. 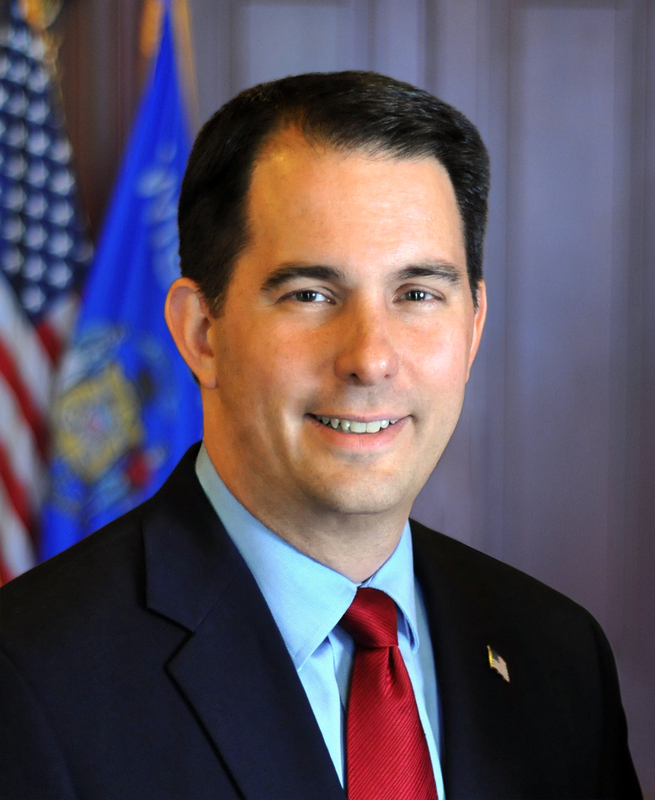 Webster has served in Governor Walker’s administration since November 2011. Prior to being appointed to her role as the leading strategic communicator in the Governor’s office, Webster served as the Communications Director for the Wisconsin Department of Administration, where she helped coordinate all state agency communications. Prior to that, she managed government and public affairs for 7-Eleven, Inc., served as Chris Christie‘s Deputy Communications Director for his successful gubernatorial campaign, and worked in a variety of communications and advocacy roles for federal government and non-profit organizations. Webster is leaving the office to take a role as Vice President at WE Communications in Bellevue, WA focusing on executive communications and platform messaging and public policy issues for the firm’s clients.